Cut bacon strips in half. In a large skillet over medium heat, cook bacon until almost crisp; drain. 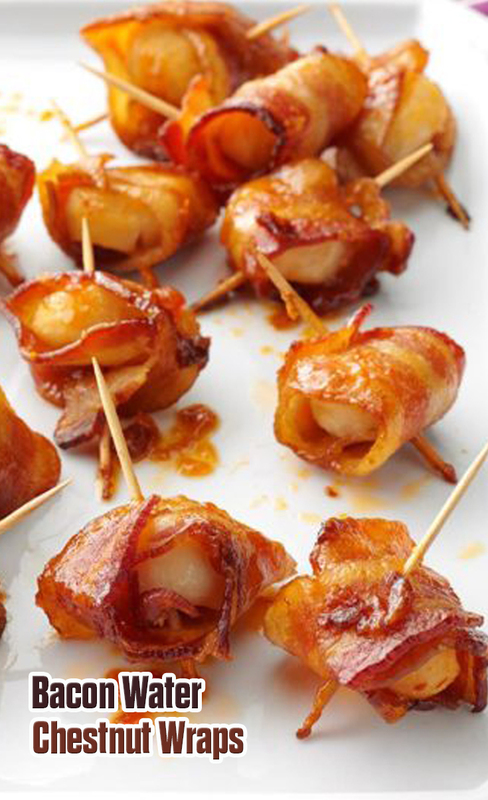 Wrap each bacon piece around a water chestnut and secure with a toothpick. Place in an ungreased 13x9-in. baking dish. In a small bowl, combine the brown sugar, mayonnaise and chili sauce; pour over water chestnuts. Bake, uncovered, at 350° for 30 minutes or until hot and bubbly.